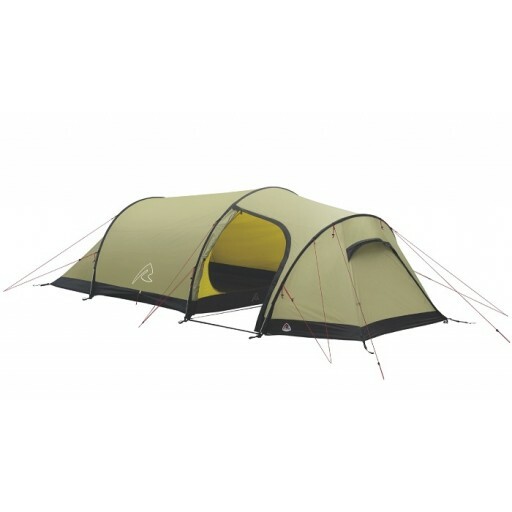 The Robens Voyager 3EX is the bigger brother of the Voyager 2EX and in addition to offering accommodation for 3-people offers great strength, durability and reliability for campers who are constantly on the move. 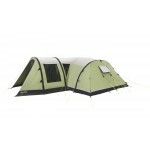 The huge porch area is great for cooking in or for simply storing plenty of kit. 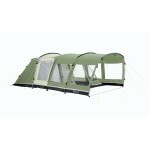 It also features two entrances (side and front) to provide you with in-out flexibility. 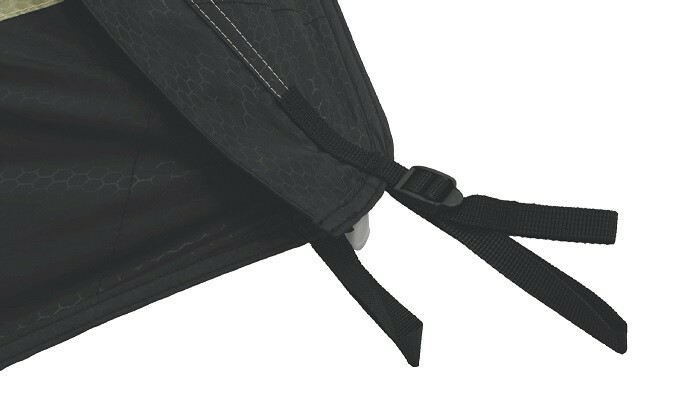 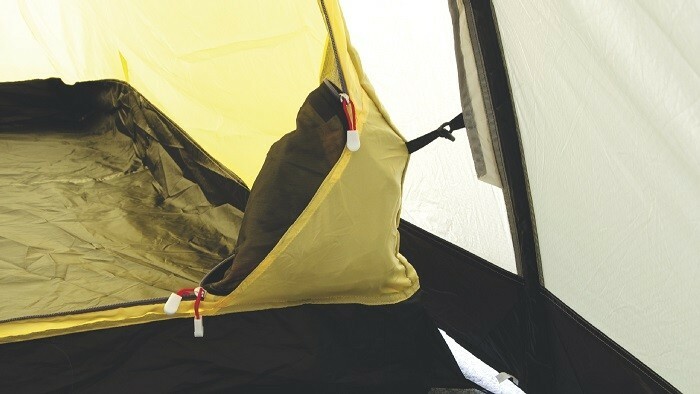 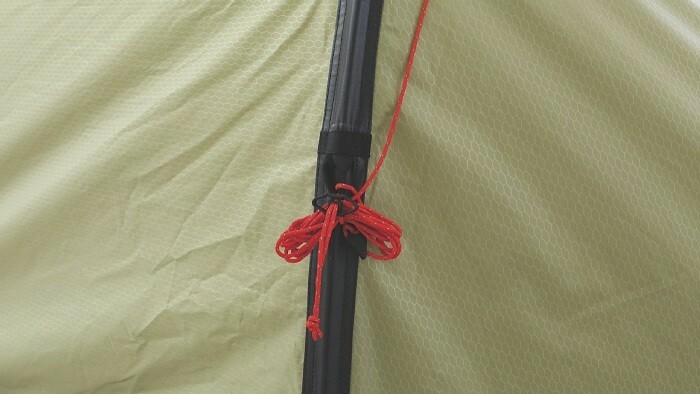 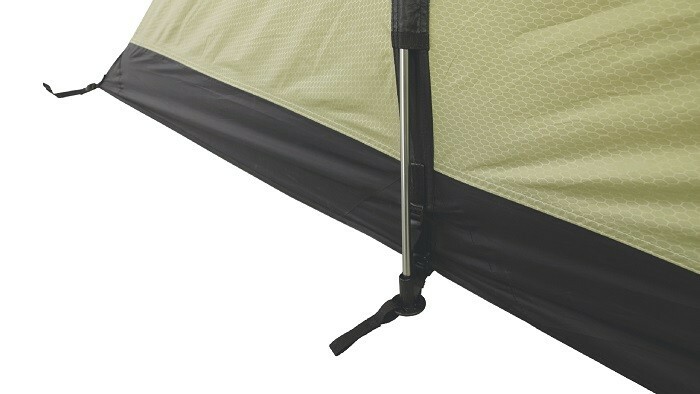 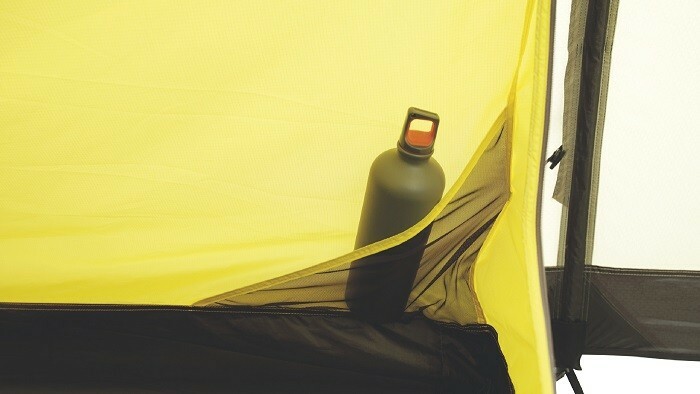 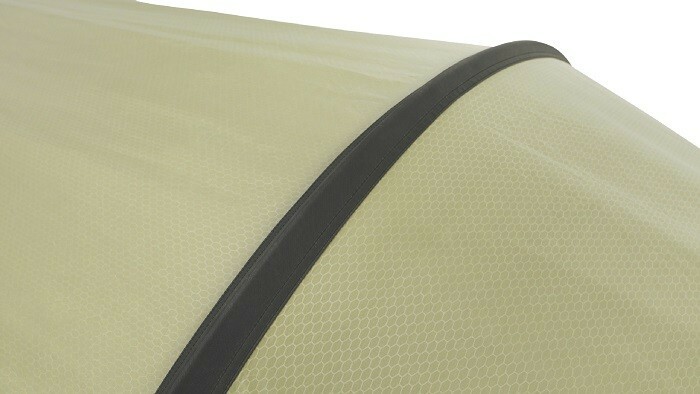 The Voyager 3EX has a simple 3-pole tunnel design which is lightening fast to pitch. 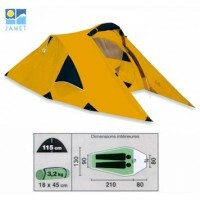 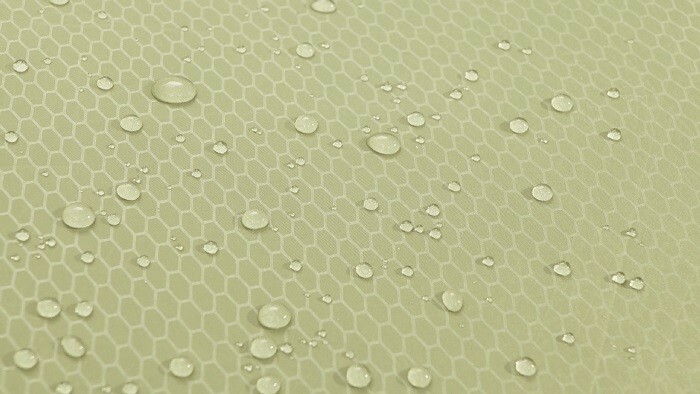 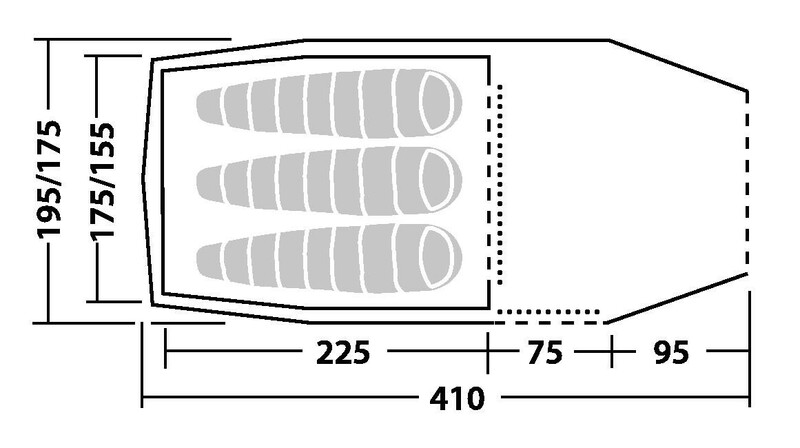 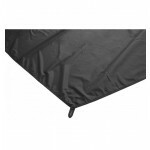 The aerodynamic shape and flat pole sleeves greatly enhance its wind-shedding ability. 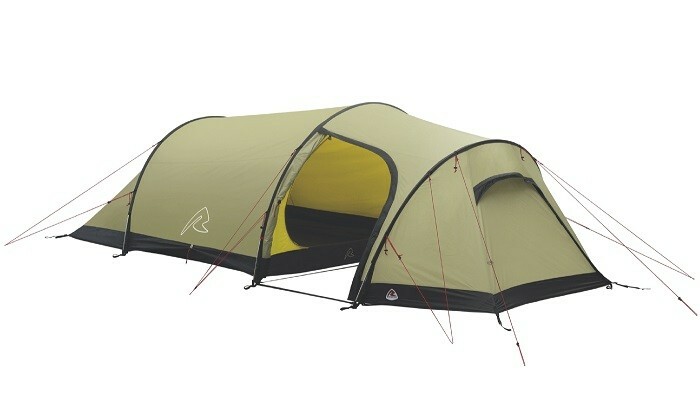 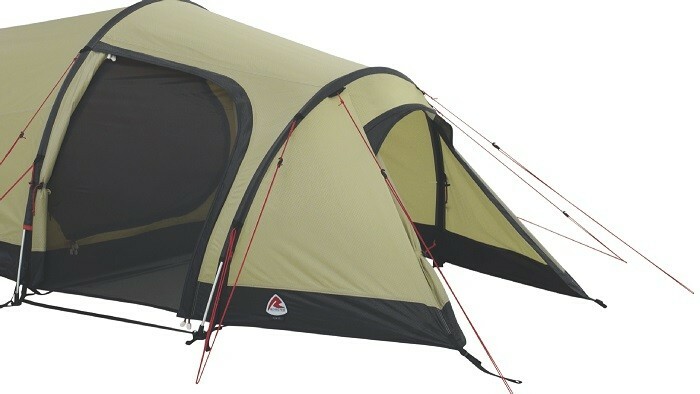 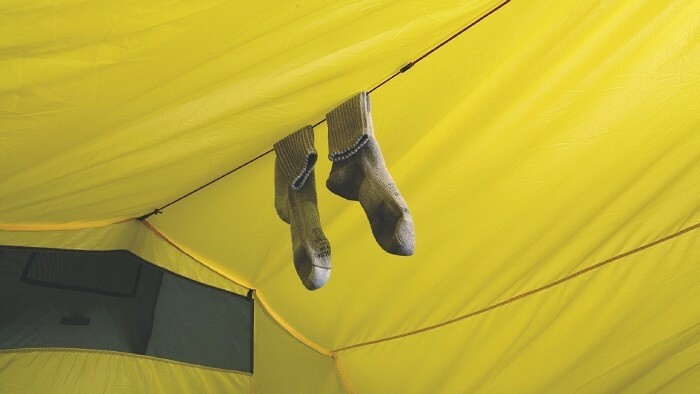 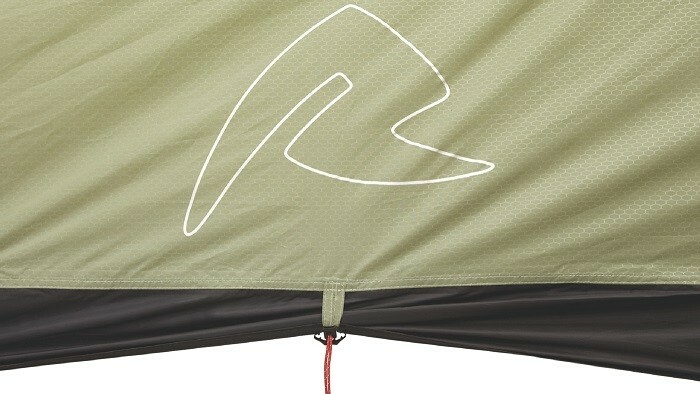 Robens Voyager 3EX Tunnel Tent.